Tickets are still available if you are in the #Peterborough area on October 6th 2019 you can get them here. 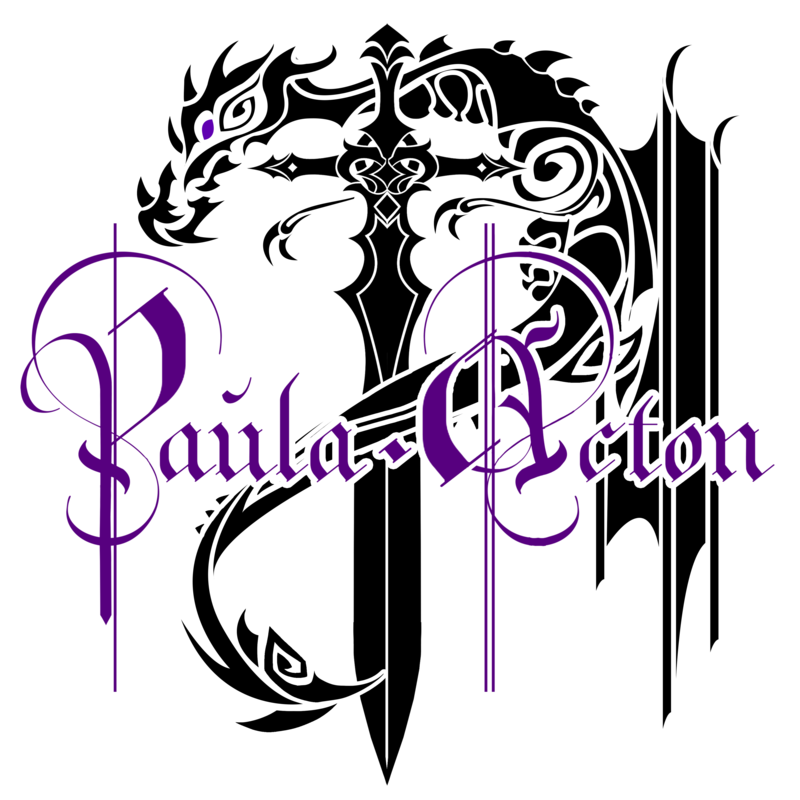 Paula, writing is a good thing, offering more book choices is a good thing as well. However, some writers only want to write one book and have no other desires. Writers who are starting out and only have one book published can start doing book presentations with that one book. I completely agree and yes if one book is all someone wishes to write that is totally fine but I was meaning that if you want to be able to make a living from writing and not have to keep going to the day job the chances are it will require a larger body of work. Sadly these days it gets harder and harder to even get publishers to read your submissions let alone get signed and while I do not say I would not love to have one I have also accepted life is too short to sit around waiting for something that might not happen. Oh, yes, I totally agree Paula. Self-publishing has helped a lot of people get their message out and if it means we have to work harder in being visible, so be it.